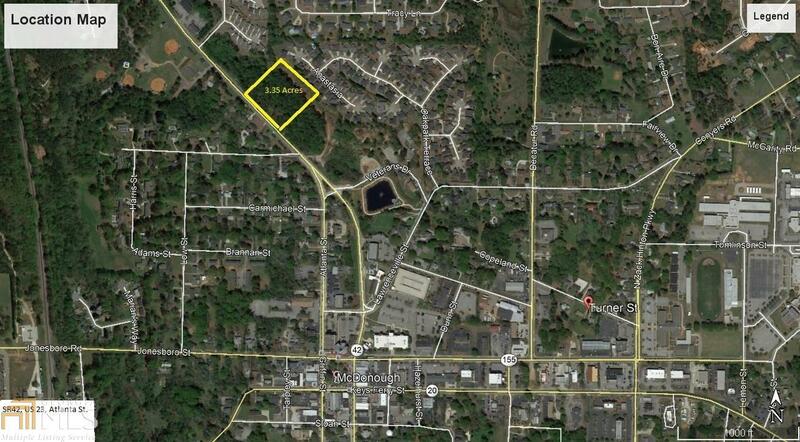 3.35 +/- acres at McDonough&apos;s Northern Gateway. 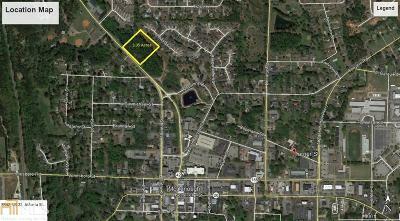 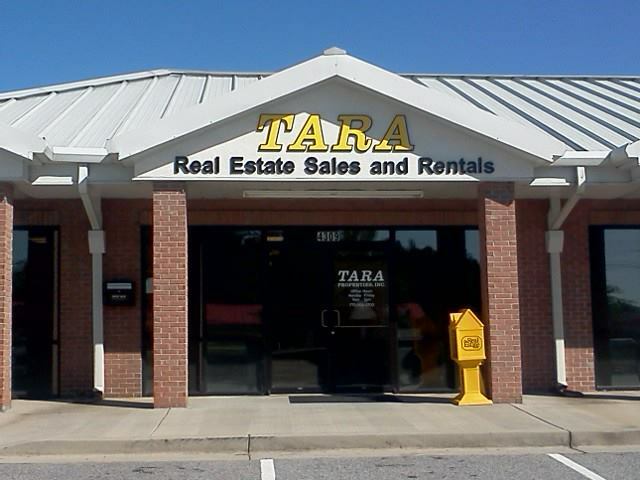 This location is perfect for a commercial townhoue office park of mixed/residential/commercial. 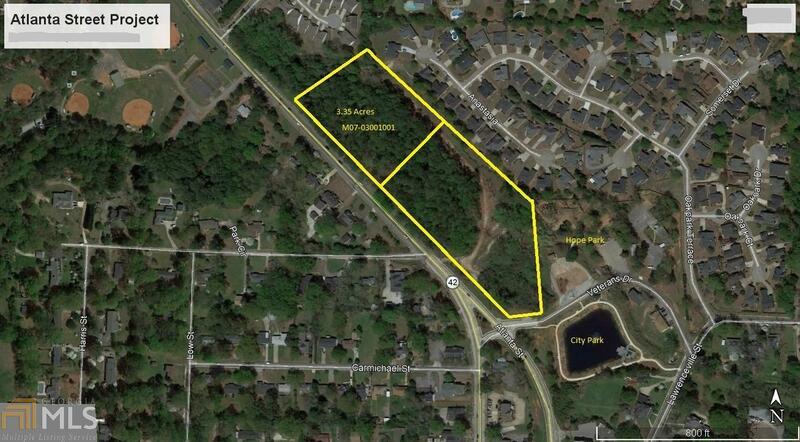 It sits adjacent to Veteran&apos;s Drive, location of Veteran&apos;s Park and Hope Park, with their walking trails, picnic areas, and play grounds, and is just steps away from both county and municipal court houses.